Silver Spoon Entertainment - Live Event Excellence Since 1995! 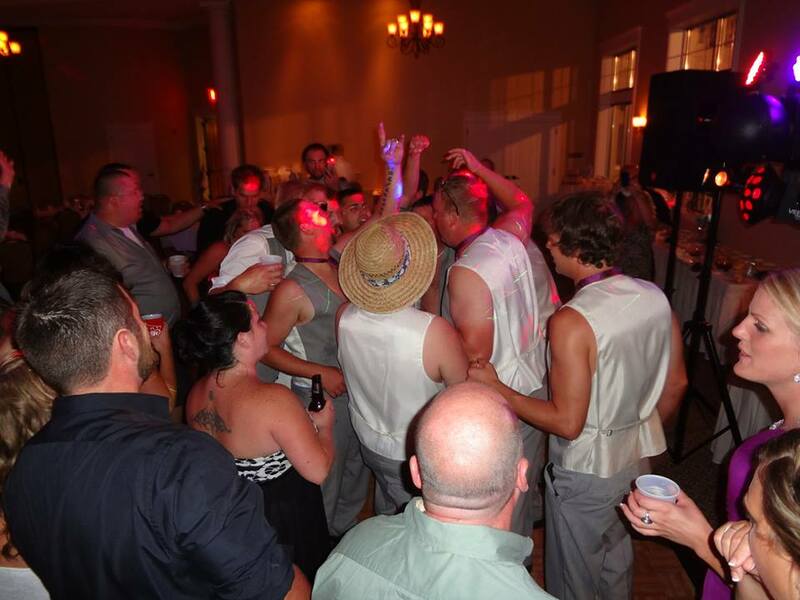 : Tearin’ Up The Terrace! 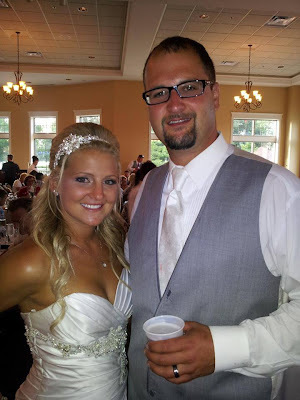 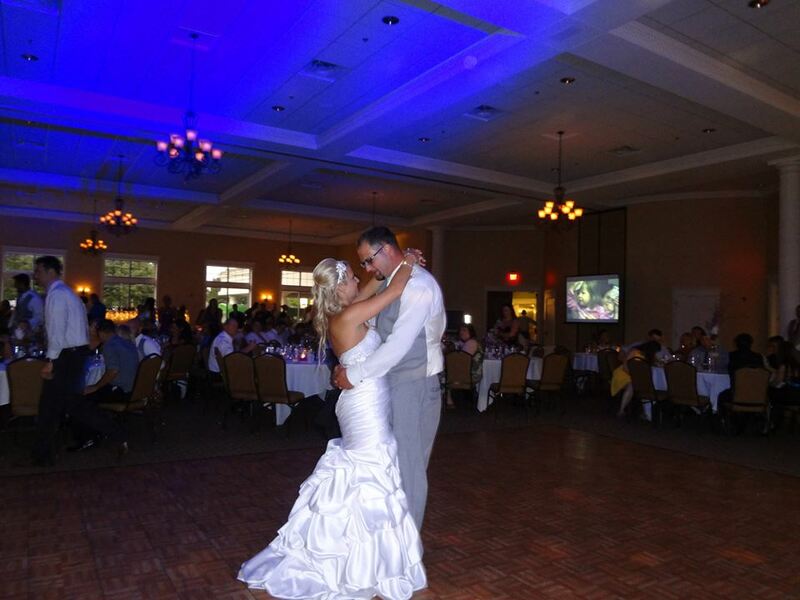 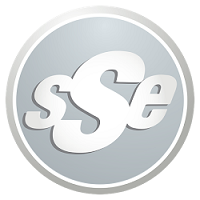 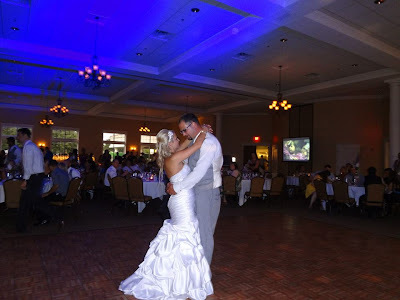 SSE teamed up with MC Productions as we celebrated Bryan & Megan’s special day! A full house of nearly 350 guests filled the beautiful Veteran’s Terrace in Burlington on a steamy Friday evening. 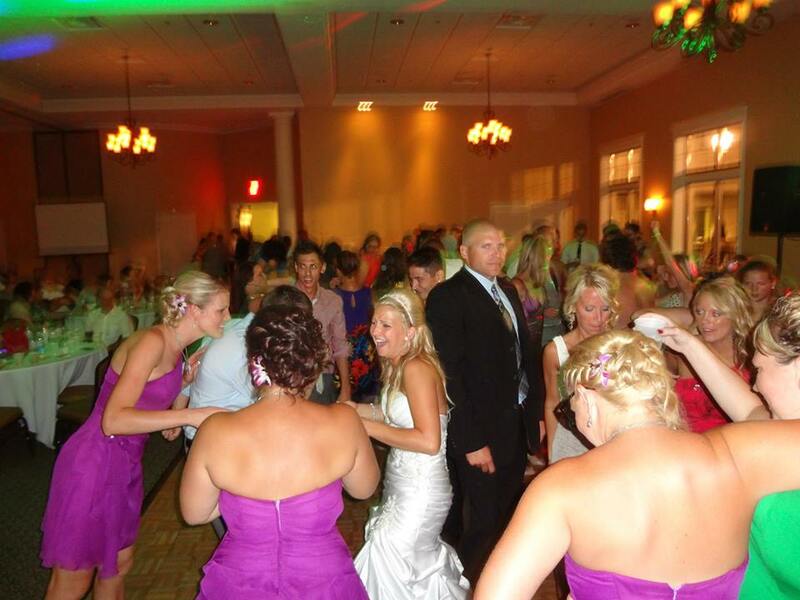 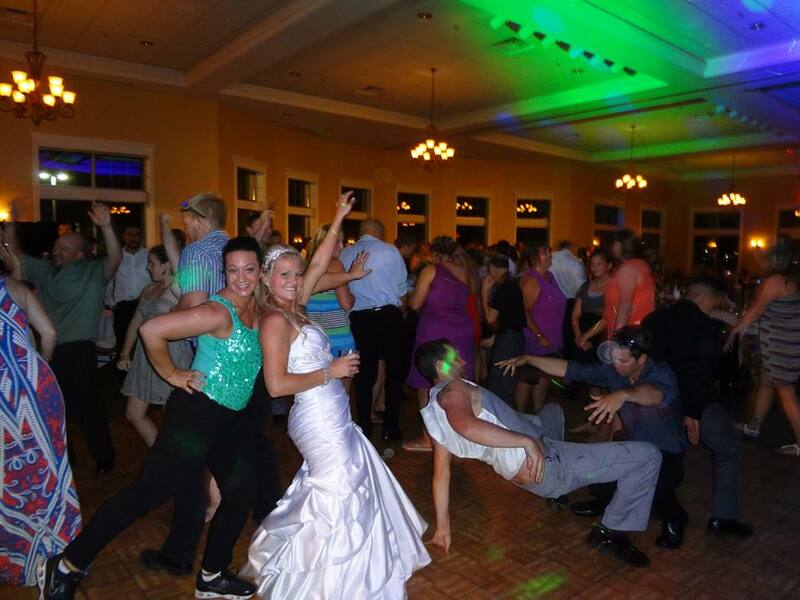 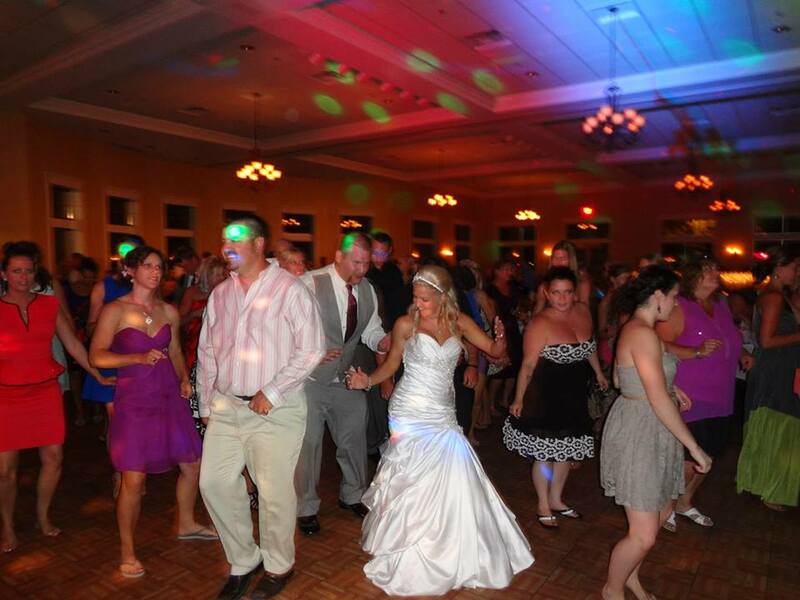 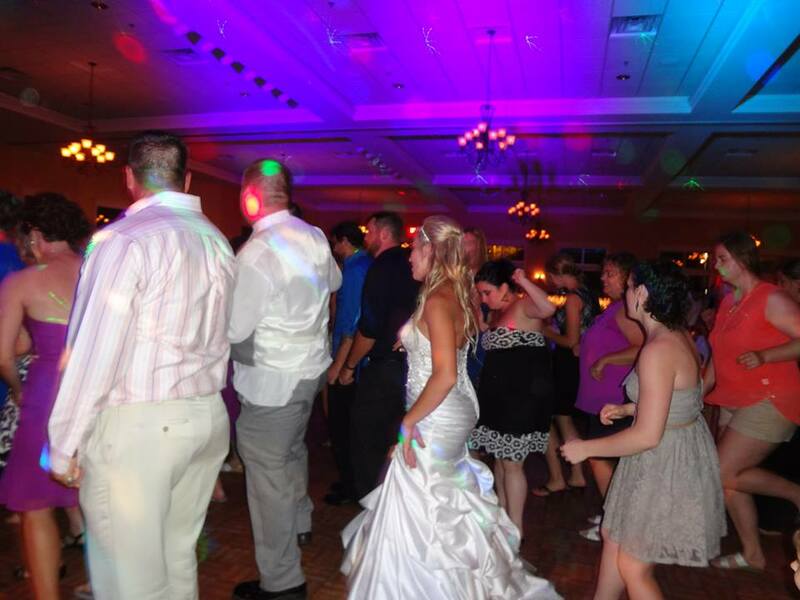 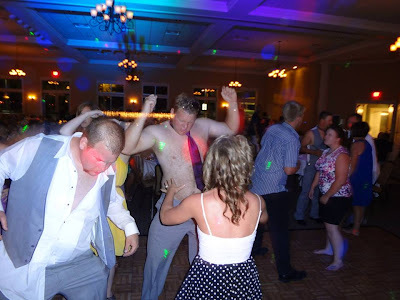 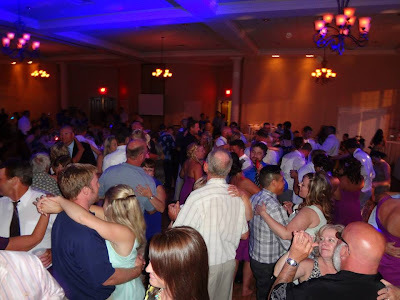 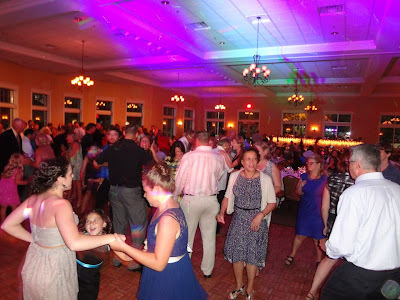 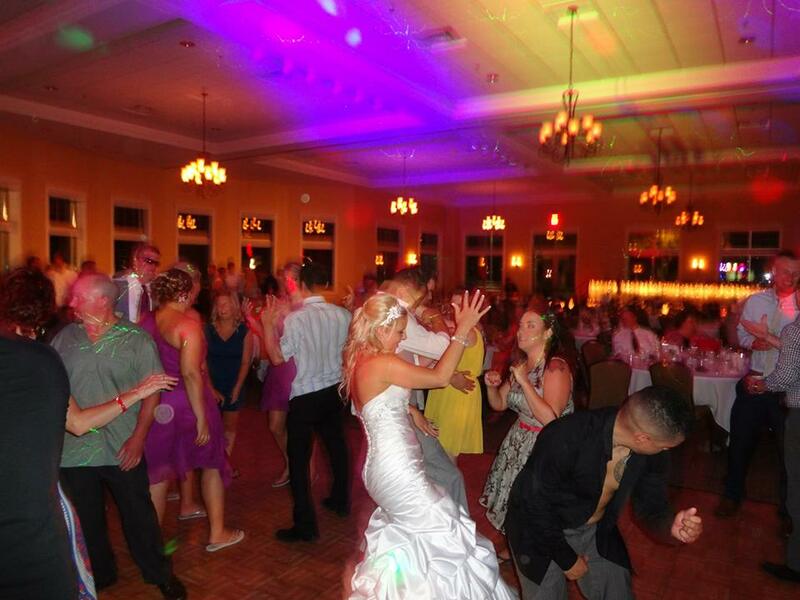 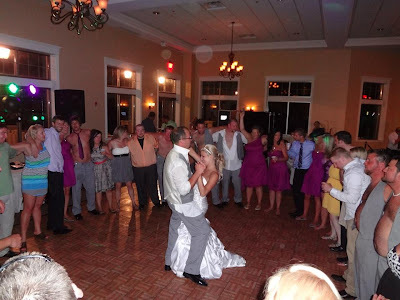 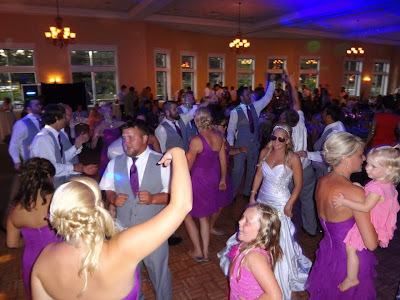 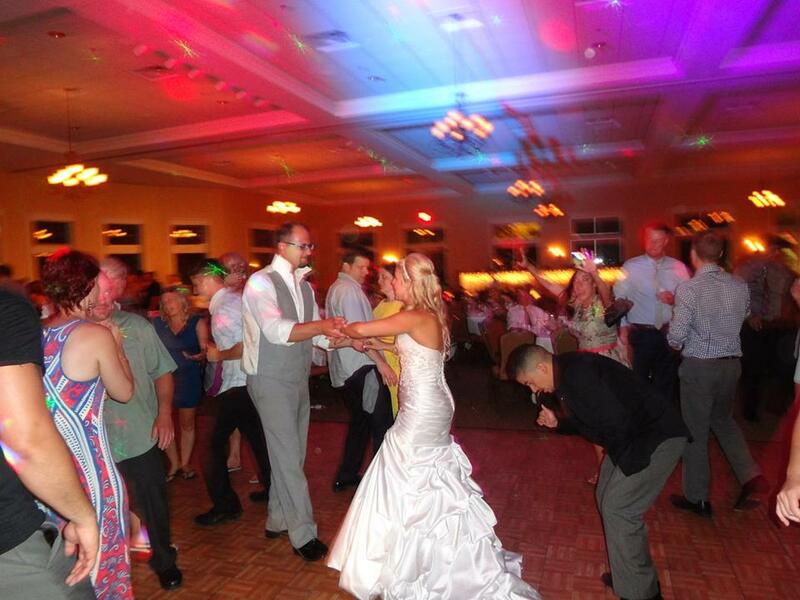 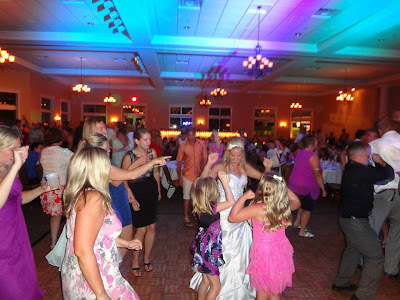 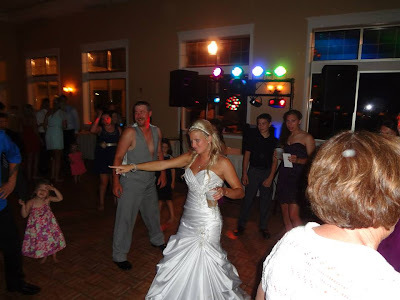 Our super-sized wedding party set the pace for the entire event, and the dance floor could barely contain us! 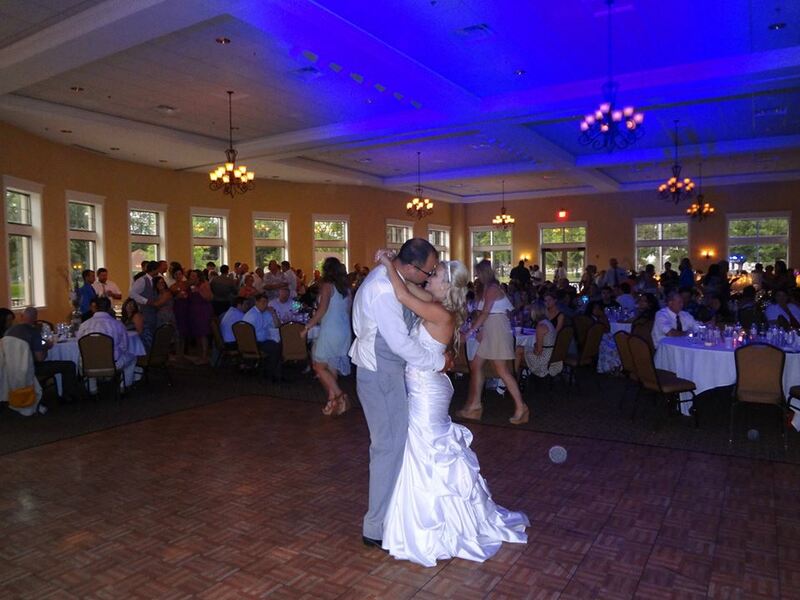 Special thanks to Mike and MC Productions, Napoli Catering, the staff at Veteran’s Terrace, and everyone who came to celebrate with the new Mr. & Mrs. G! Hot Town…Summer In The City!